MALAYSIA, February 2, 2018 – Viu, a leading pan-regional OTT video service by PCCW Media Group, has signed an agreement with JTBC, a leading Korean cable broadcaster, to offer Viu viewers access to over 80% of JTBC’s quality drama series and variety shows. 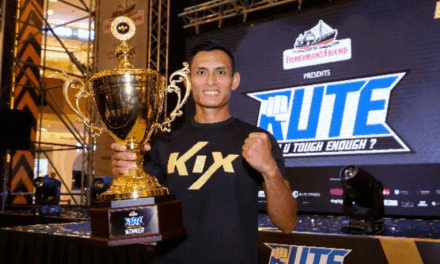 It marks the largest regional content volume deal that JTBC has signed in Asia^. Complementing its existing substantial Korean content from major broadcasters KBS, MBC, SBS and CJ E&M, Viu now offers its viewers the largest volume of Korean drama series and variety shows in Southeast Asia. With this agreement, Viu users can now enjoy over hundreds of hours of content from JTBC’s extensive new drama series and variety shows with local language subtitles as fast as 4 hours after telecast in South Korea. This is the most welcome move for avid Korean content fans in key markets like Hong Kong, Singapore, Malaysia, Thailand, Indonesia and the Philippines. Armed with fresh stories and original formats, JTBC ranks as one of the top 5 broadcasters for drama and variety content in Korea. Recently, JTBC enjoys consistently high ratings with two hit dramas, Strong Girl Bong-soon and The Lady in Dignity, which were the two popular drama series aired on cable TV in Korea in 2017*. Viu will offer the latest drama series such as Misty and Welcome to Waikiki. Misty, starring Kim Nam-joo and Ji Jin-hee, is a romance thriller about a former prosecutor turned defence attorney who represents his wife, a popular anchorwoman, who is suspected of murder. In the midst of their rocky marriage, he decides to defend his wife and through the trial, they rediscover their love for each other. Starring Kim Jung-hyun, Lee Yi-kyung and Son Seung-won, Welcome to Waikiki is a story about the trio, Kim, Lee and Son, who pursue their dreams while managing a boarding house named ‘Waikiki’. Apart from the latest dramas and variety shows, signature titles such as Strong Girl Bong-soon, The Lady in Dignity, Secret Healer and many more will also be available on Viu. 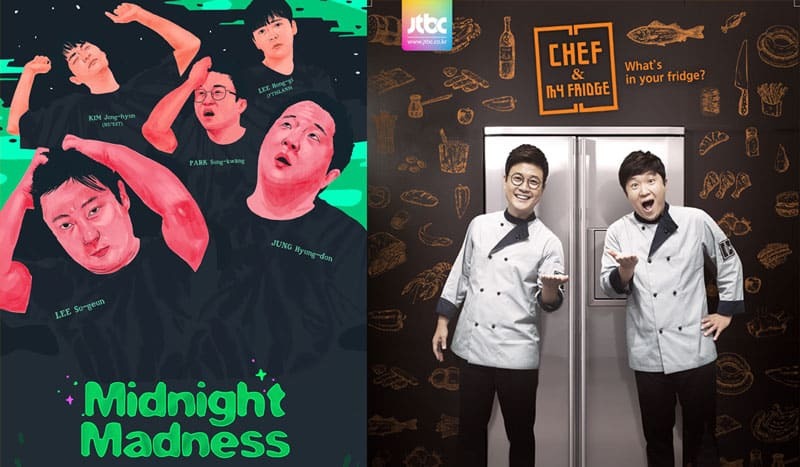 Besides top dramas, JTBC is also renowned for its high-rating variety shows with guest appearances of Korean idols and superstars, such as Chef & My Fridge, Men on a Mission, Midnight Madness, etc. Chef & My Fridge features international famous chefs such as Gordon Ramsay with artistes sharing their meal plans as well as content of their refrigerators, which brought another huge success to JTBC’s variety shows. ^ Regional OTT video volume deal on dramas and variety shows in selected markets with Viu services only.